It has a name that sounds like somewhere Darth Vader would charge his lightsaber but the Dark Energy Reservoir charges your gadgets instead. 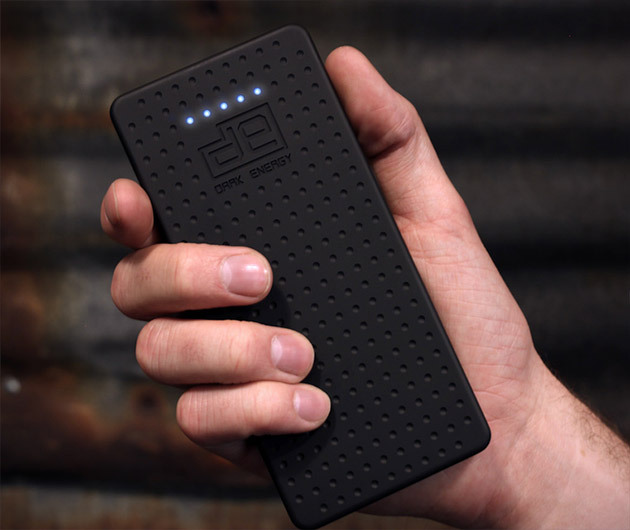 You're very own portable energy store, it' small enough to slip in a pocket and will charge your smartphone up to six times, your camera seven and your iPod eleven. The force is strong with this one.